These are wonderful! 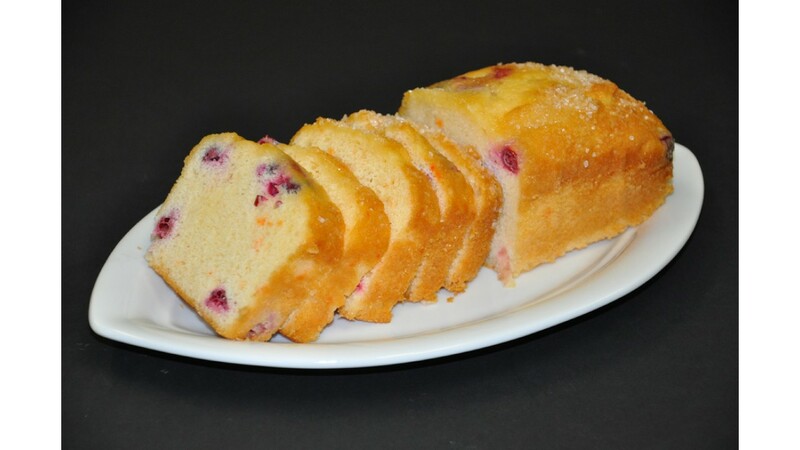 Orange quickbread with fresh cranberries mixed in and then topped in sugar. Don't knock this flavor combination until you've tried it!